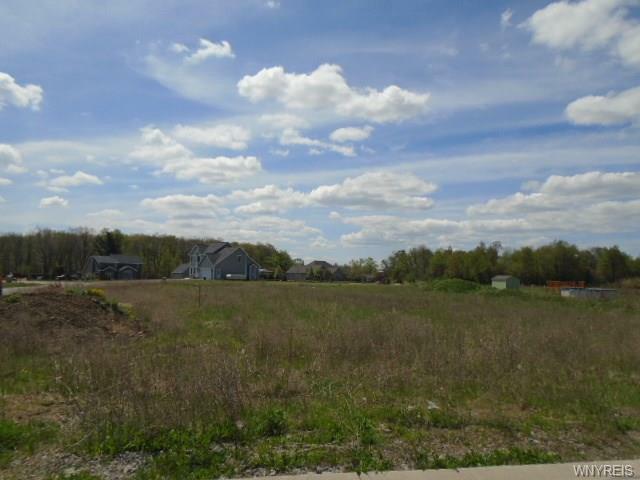 This is the Last building lot in Havenwood Estates. This lot is the most secluded lot in the community. Gas, public water, septic. Clarence school district, low Newstead taxes. Nearest Cross Street Stage Rd.